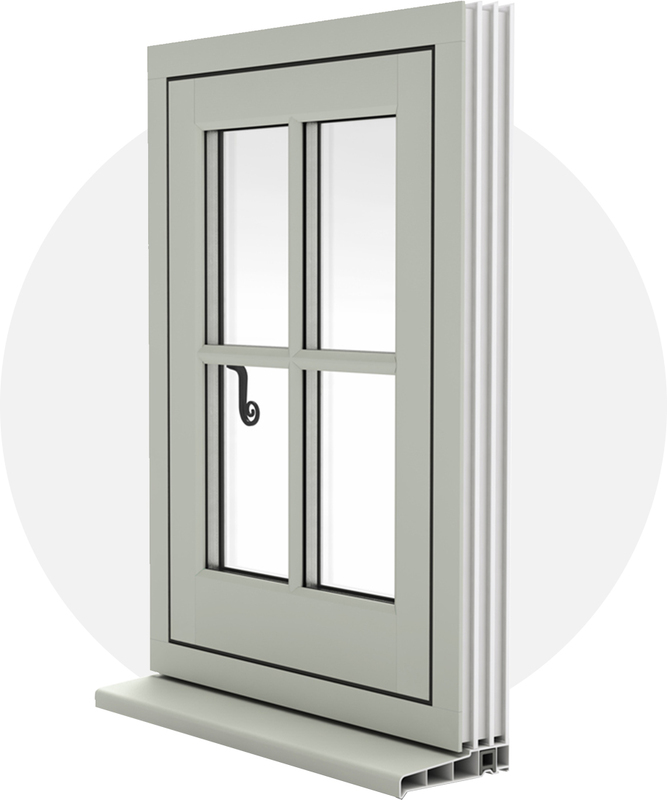 Traditional or modern, our PVCu flush sash windows add a sleek finish to any property. 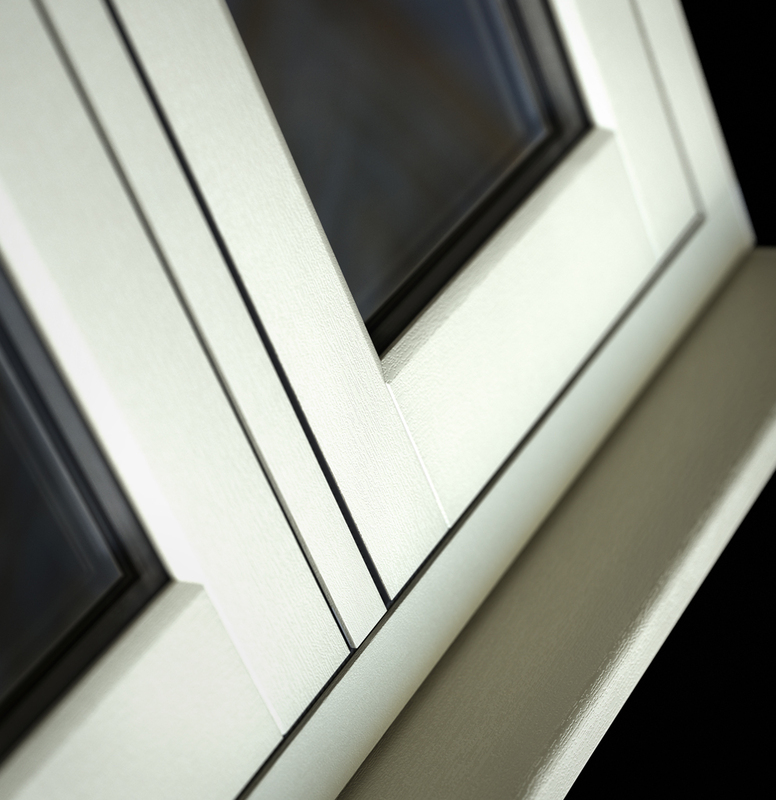 With sleek and simple lines, our Optima PVCu flush sash windows fit perfectly in both older heritage properties and contemporary architectural buildings. 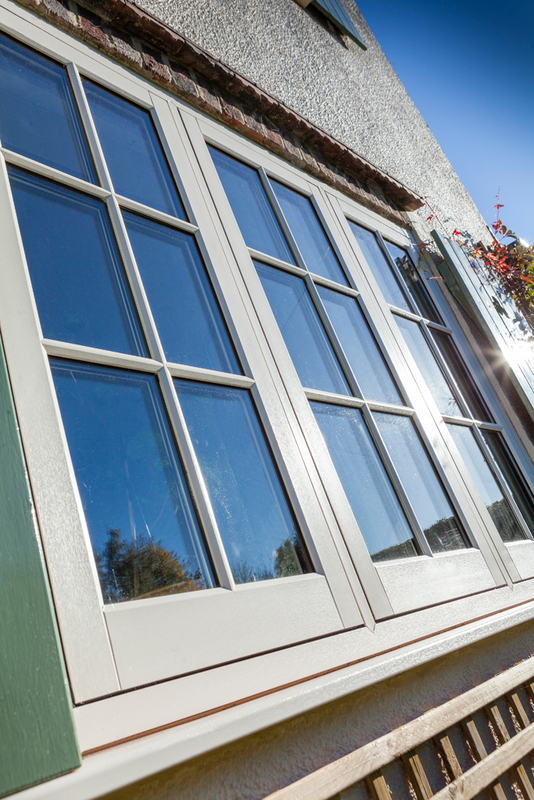 Combining classic design with modern technology, PVCu flush sash windows feature high thermal performance, reliable hardware and excellent security features, giving your customers the perfect touch to their properties. 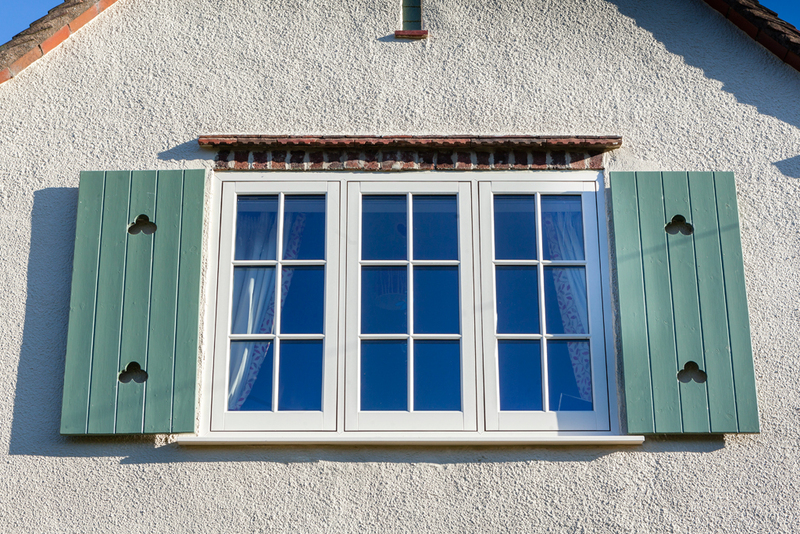 Create a traditional feature in your customer’s property with PVCu flush sash windows. 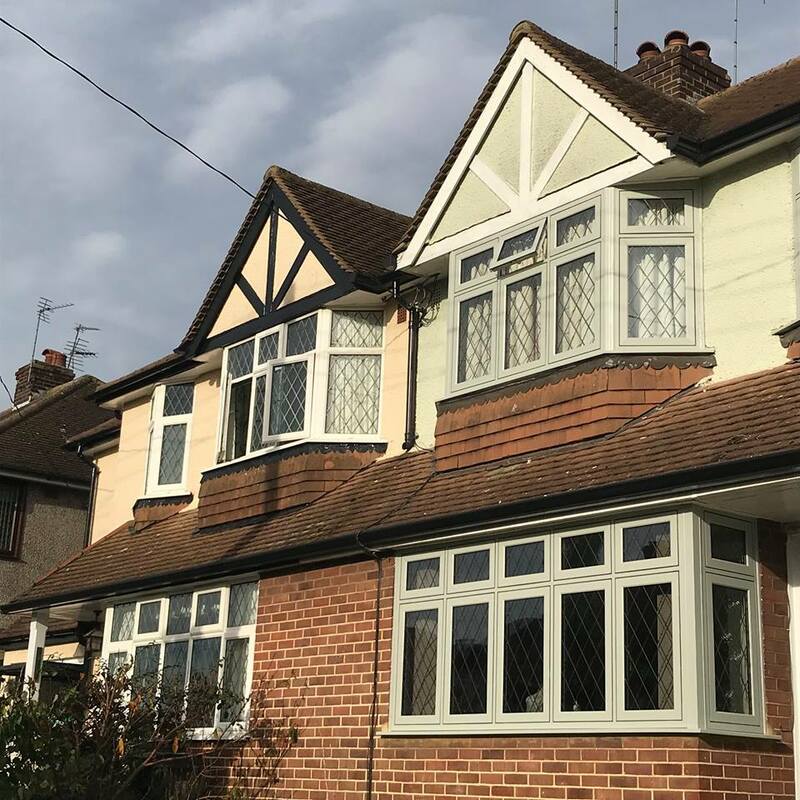 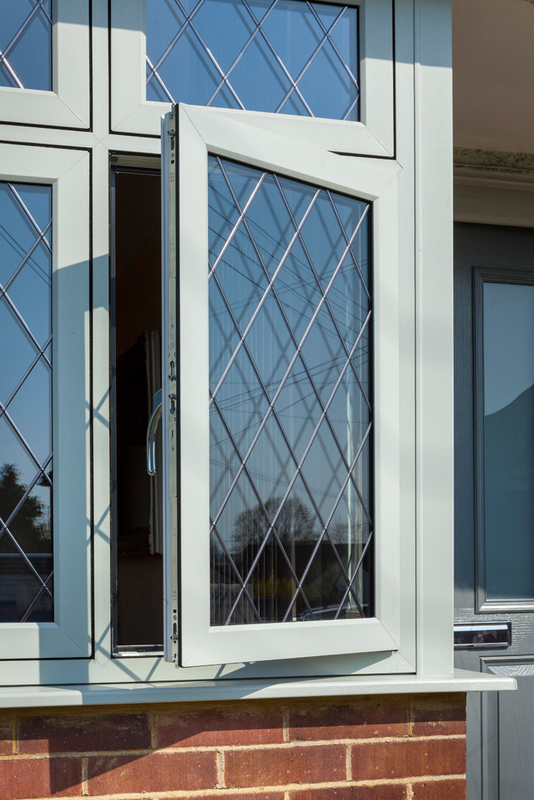 The optima range offers a selection of authentic colour options along with accessories that create a period finish, with sash and dummy sash profiles, classic hardware, trims and astragal bars. 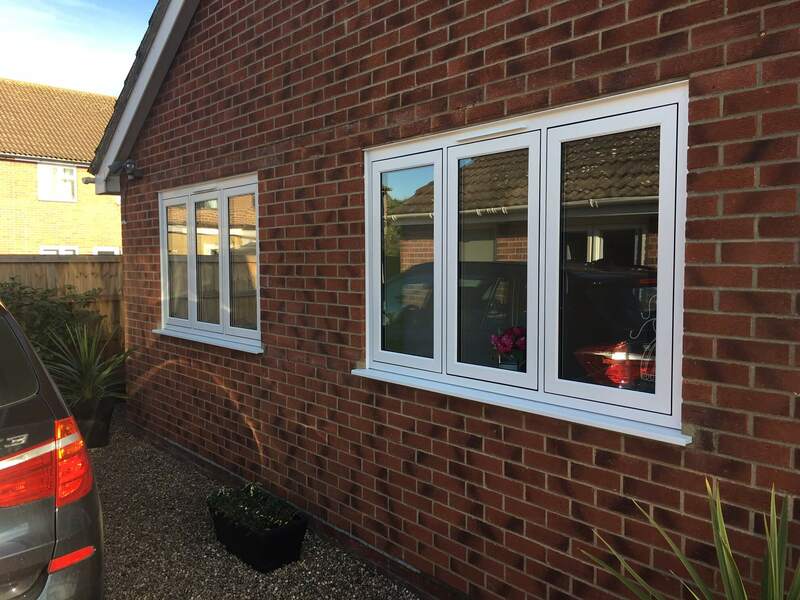 Security is paramount here at Framexpress, that’s why our PVCu flush sash windows come with high security locking as standard and a night vent facility. 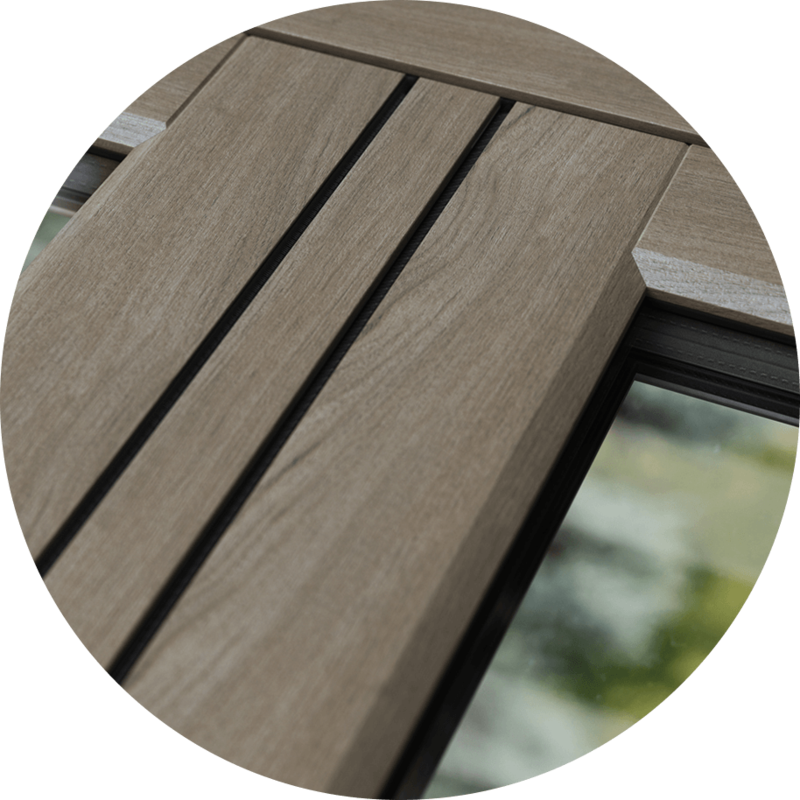 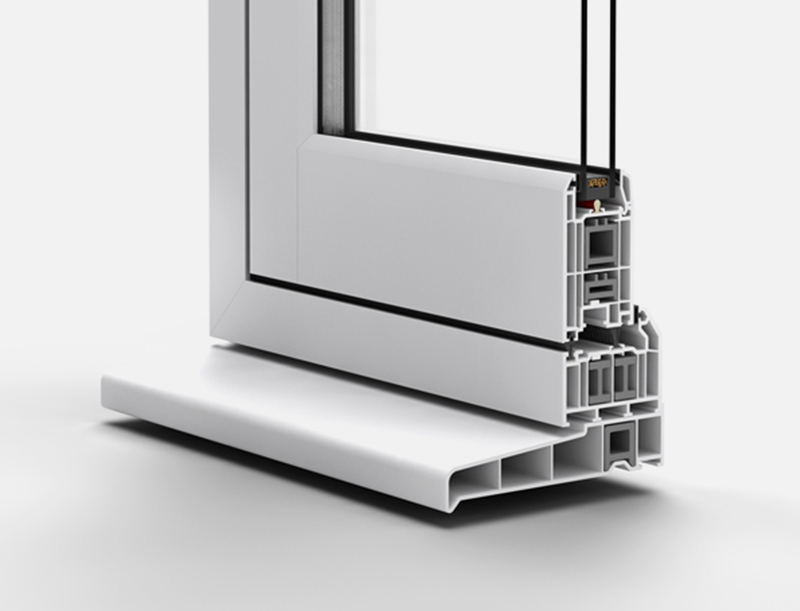 With a maximum opening size of 900mm wide, PVCu flush sash windows are equipped with sash locks and child safety restrictors for added security. 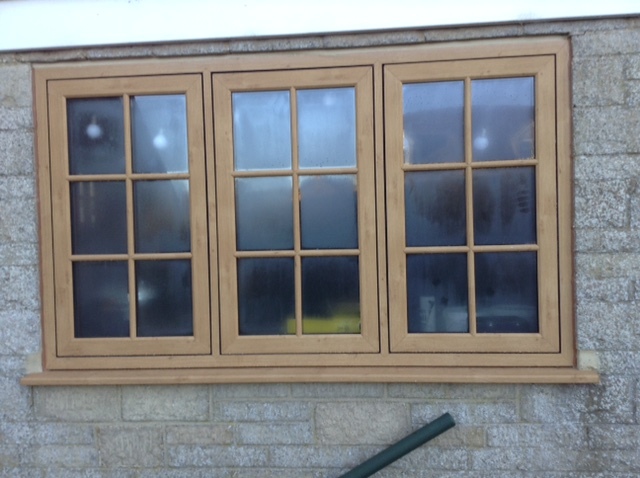 PVCu flush sash windows have a police approved, Secured By Design accredited option available too. 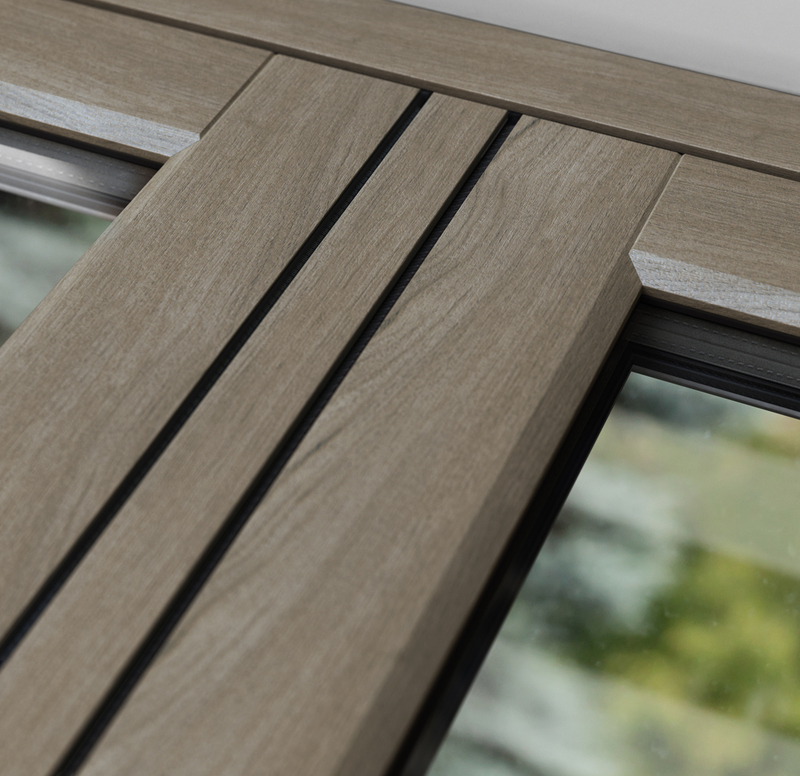 Traditional features, with modern performance, our PVCu flush sash windows come complete with a selection of hardware options to create the perfect finish to your customer’s property. 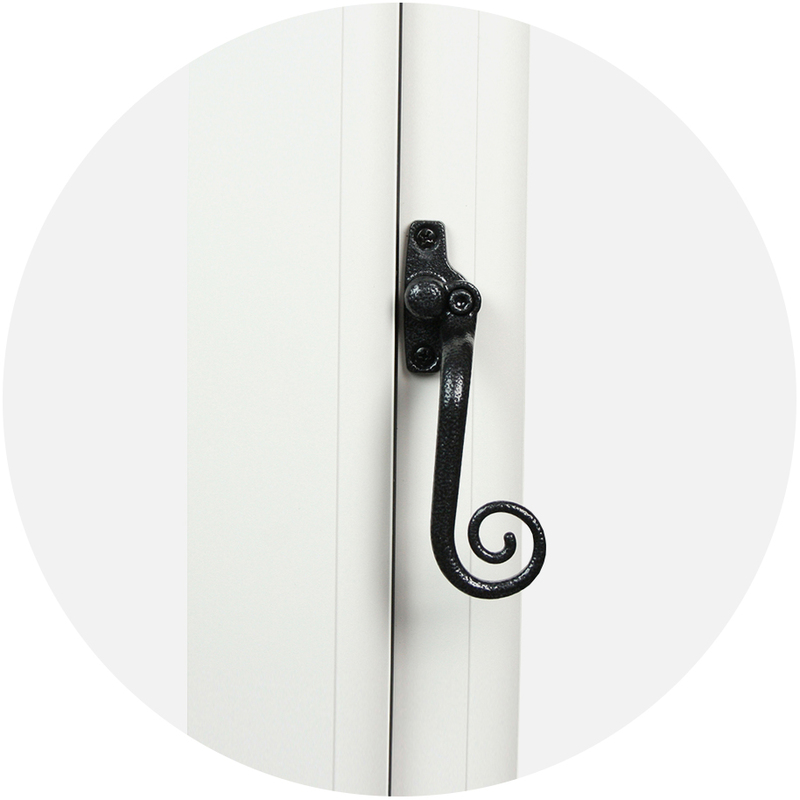 We offer an authentic range of hardware including the Fab ‘N’ Fix monkey tail handle in black along with dummy peg stays for a traditional look. 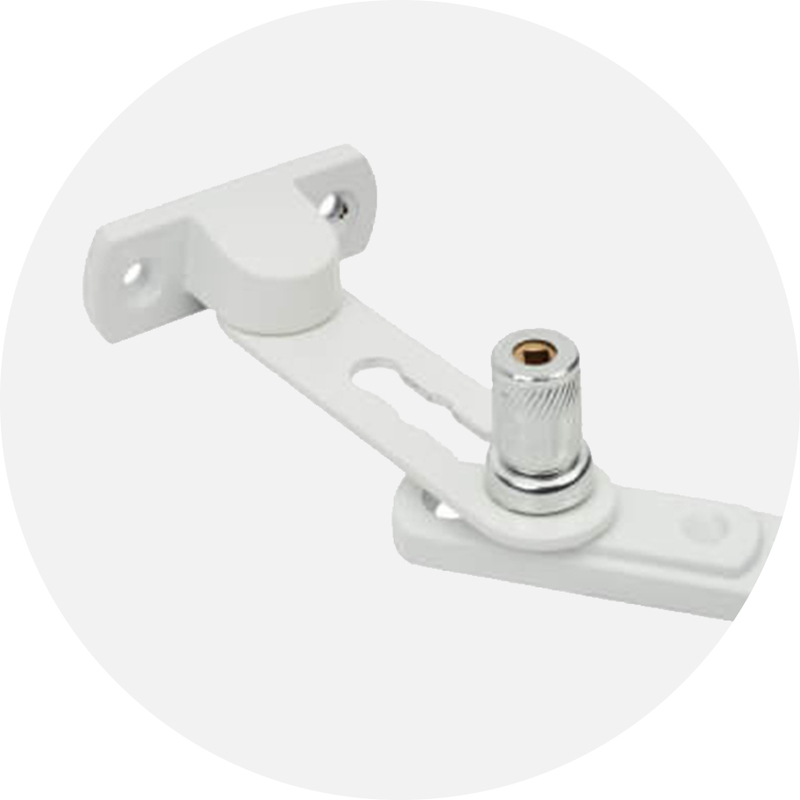 Secure trickle vents are available for secure night time ventilation.